Today, April 2, 2014 is Autism Awareness Day. 1 in 68 people is affected by autism and virtually all Americans know someone impacted by autism in their extended families. 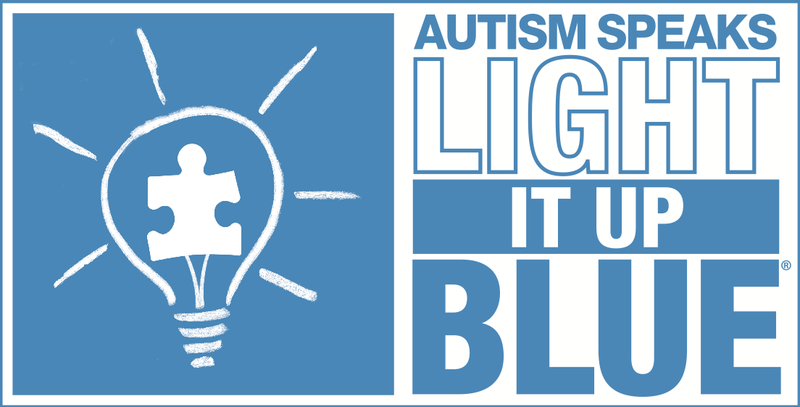 Show your support for your colleagues, your families, your friends….Light It Up Blue! 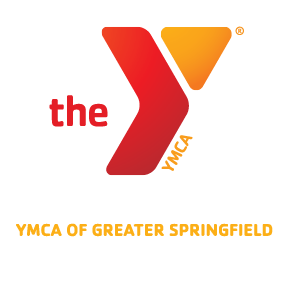 ← Spring II Program Guide is Now Available!